Singapore Airlines has officially announced that it made a net profit of US$ 1.09 billion for the past financial year amidst excellent loads and yields generated in both its cargo and passenger cabins + fuel prices being at stable levels in 2010. As part of its business plan in 2012, SQ will be retiring its remaining 7 B 744s + 5 B 772As that it has in its fleet which will be replaced with 8 more A 380s that are due to be delivered next year. ATL - frequencies increased from 6 weekly to daily flights using an A333. ACC - capacity adjusted from 5 weekly A333s to daily nonstop terminator flights using a B737BBJ. DFW - frequencies reduced from daily to 6 weekly flights. EWR - capacity increased from double daily A343s to daily A346 + daily A343. ICN - frequencies increased from 5 weekly to daily nonstop flights using an A346. KRT - capacity increased from 4 weekly BBJs to 4 weekly A343s operated via JED. 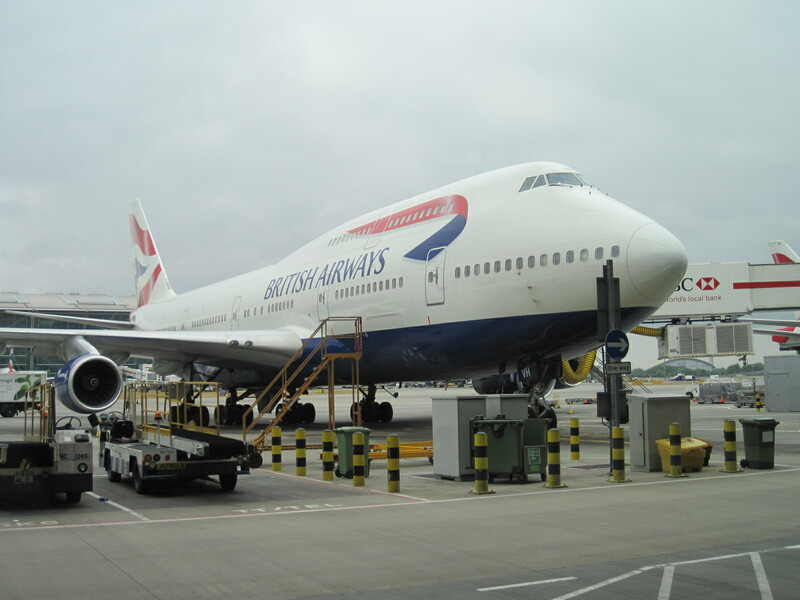 MCO - capacity reduced from daily B 744 to daily A 346. PHL - frequencies reduced from 6 to 5 weekly flights using an A343. 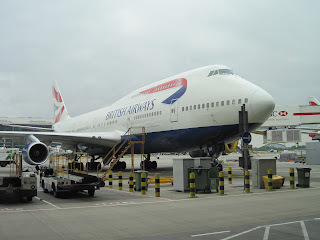 SFO - capacity reduced from daily A380 to daily B744. DHL has officially announced that it has purchased 13 used Airbus A 300-600Rs (AB6s) that will be converted into full fledged freighter aircraft next year. These jets will be used to replace its aging fleet of AB4s that over 25 years old and have a higher fuel burn rate of over 20% versus the AB6s. These newer AB6s will have a 49 tonne payload carrying capability. CPH/NRT - frequencies increased from 6 weekly to daily nonstop flights using an A343. CPH/IAD - capacity reduced from 5 weekly A333s to 5 weekly A343s. CPH/ORD - capacity increased from daily A343s to daily A333s. CPH/EWR - capacity increased to daily A333s. ARN/ORD - frequencies reduced from 6 to 5 weekly flights using an A333. ARN/EWR - frequencies reduced from 6 to 5 weekly flights using an A333. DXB - frequencies increased from 3 weekly to daily using a mixture of B757s and B763ERs. CMB - frequencies increased from 1 to 2 weekly flights. NBO - new twice weekly services to be operated using a B763ER. MBA (Mombasa) - frequencies increased from 3 to 4 weekly flights using a B763ER. CDG - frequencies reduced to daily A333s compared to 10 weekly flights i.e. daily A333 + 3 weekly A320. NRT- frequencies reduced from 5 weekly to 3 weekly flights using a B 773ER. ADD - frequencies reduced from 5 to 4 weekly flights using an A320. AMS - capacity increased from 6 weekly B 738s to 6 weekly A321s. ALG - frequencies reduced from 6 to 5 weekly flights using an A320. BKK - capacity increased to daily B 773ERs. ATH - frequencies reduced from 9 weekly to daily flights. DME - frequencies reduced from daily to 4 weekly flights using a B 738. Emirates has officially announced that it JNB-Johannesburg, South Africa will be its newest A380 destination effective 11OCT 2011. The A380 will be used on the most popular EK 761/762 rotation which departs DXB at 0440 daily and arrives back by 0010 the next day. Sri Lankan Airlines has officially announced that it will be launching new services to DME-Moscow, Russia effective 15SEP 2011. UL will be operating a twice weekly frequency via Dubai with 5th freedom rights using an A320. Previously the plan was to start DME in December via Abu Dhabi 3 times a week using an A332 but those plans have been scrapped. Ever since Oct 2010, tourism from Russia to Sri Lanka has sky rocketed to unprecedented levels which has prompted UL to try and tap this high volume yet low yielding market segment.